Vishous. . HD Wallpaper and background images in the The Black Dagger Brotherhood club tagged: black dagger brotherhood character fan art vampire. 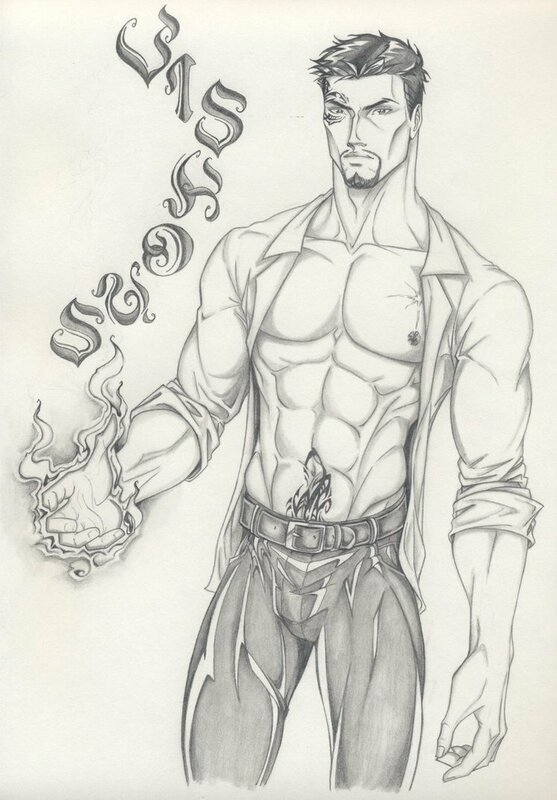 This The Black Dagger Brotherhood fan art might contain ڈاؤن لوڈ ہونے والے, مزاحیہ کتاب, منگا, کارٹون, ہالی ووڈ, and کامک بُک. Nice job on Vishous, The sexiest brother!! !